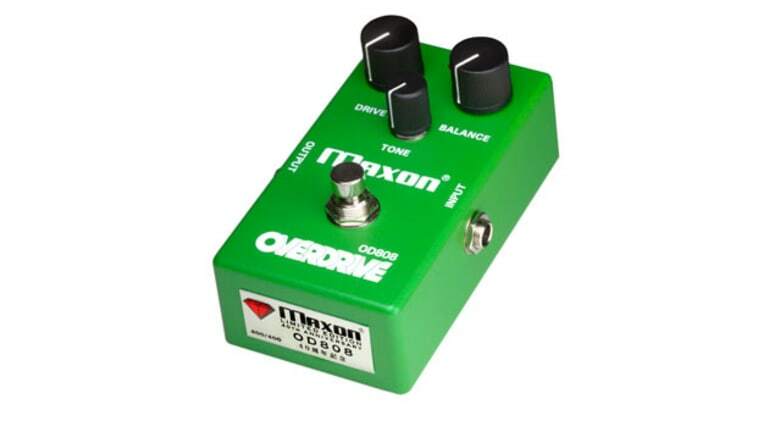 Godlyke, Inc. is proud to announce the release of the limited-edition Maxon 40th Anniversary OD808-40 Overdrive pedal. Originally released in 1979, the Maxon OD808 Overdrive was designed to emulate the warm, natural sound of an overdriven tube-amp and was arguably the first pedal of its kind. Originally released by Maxon in the Japanese market, the OD808 circuit was then licensed by Ibanez and released worldwide as the TS808 Tubescreamer.